The one difference between a great movie and a mediocre one is the amount of emotion an audience feels towards the characters and story. 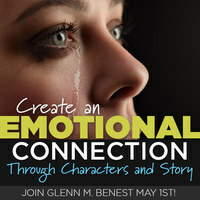 This webinar will deconstruct the ways great screenwriters are able to connect an audience to their characters and their story lines. 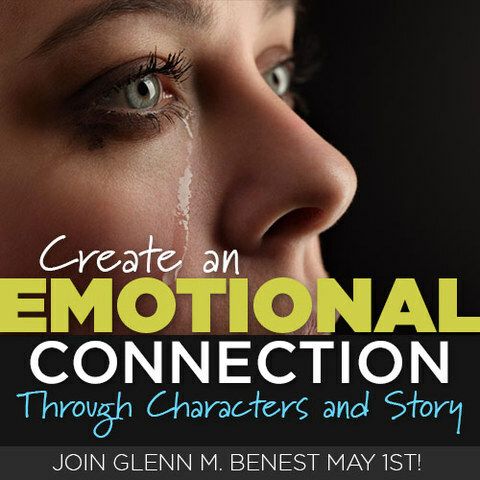 You will understand how to raise the emotional stakes of your plot and learn the practical tools to instantly get the audience to root for your protagonist and deepen the character relationships in your story. The webinar will be taught by Glenn M. Benest, award winning screenwriter and one of Los Angeles’ most popular instructors of screenwriting workshops. Writers who want to break the mold of formulaic writing. 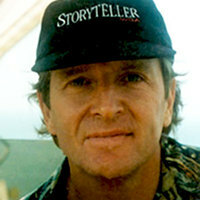 Glenn M. Benest is an award-winning writing producer with seven produced screenplays, including two that were directed by Wes Craven. His independent film, HUNGRY HEARTS, was nominated for numerous awards at film festivals throughout the country and is being distributed internationally by Shoreline Entertainment. Mr. Benest is a celebrated lecturer and instructor and his professional screenwriting workshops have launched six feature films, including SCREAM and EVENT HORIZON.